Located on the southern side of Egypt, Luxor stands in the Al Uqsur governorate area and is a large city, with more than 200,000 inhabitants. Full of ancient ruins and grand temples, much of Luxor is also a modern and bustling city, with plenty of good facilities for visiting tourists. Based around the River Nile and next to the Red Sea, highlights in the city of Luxor include the Valley of the Kings and the stunning tombs located at the Theban Necropolis. An major gateway to this part of Egypt, the Luxor International Airport (LXR) lies on the eastern side of the city centre and serves around one million passengers per annum. The airport is used by many local Egyptian airlines, including EgyptAir and Luxor Air, amongst others. 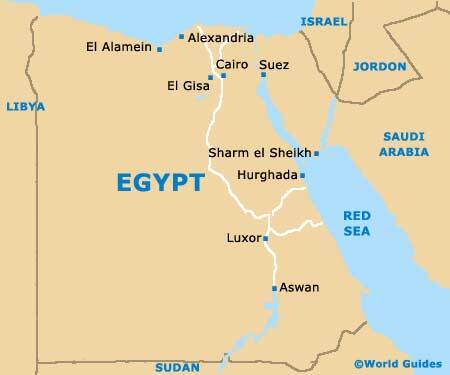 A great way to get a real understanding and feel for this area is to take a cruise along the Nile. 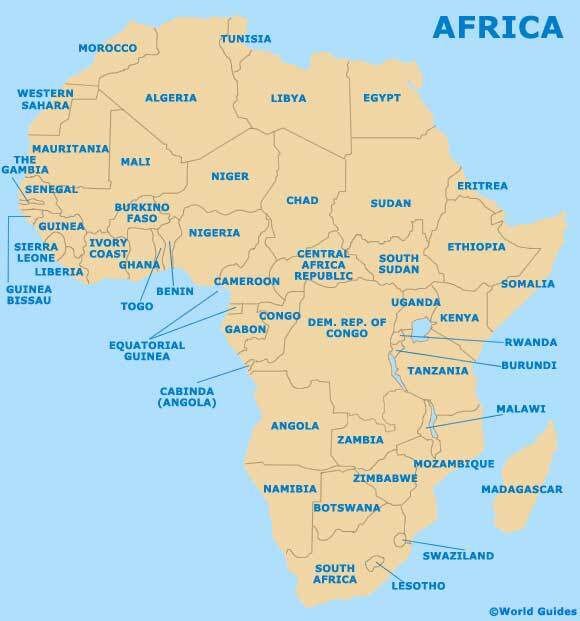 The city is roughly divided into two main districts, the East Bank and West Bank areas, either side of the River Nile. 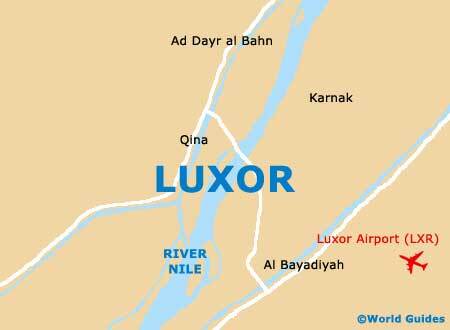 In general, Luxor's East Bank region tends to be more developed and is home to a number of top five-star hotels. The best shopping areas can also be found in this district, while the West Bank area is noticeably more rural and consists of many small communities and businesses. Both districts are linked by a major bridge and regular river crossings, which are operated by local ferry services.